Washington (CNN) In two short months, we’re going to have a real idea of who is actually serious about running for president in 2020 against President Donald Trump — and today was proof. 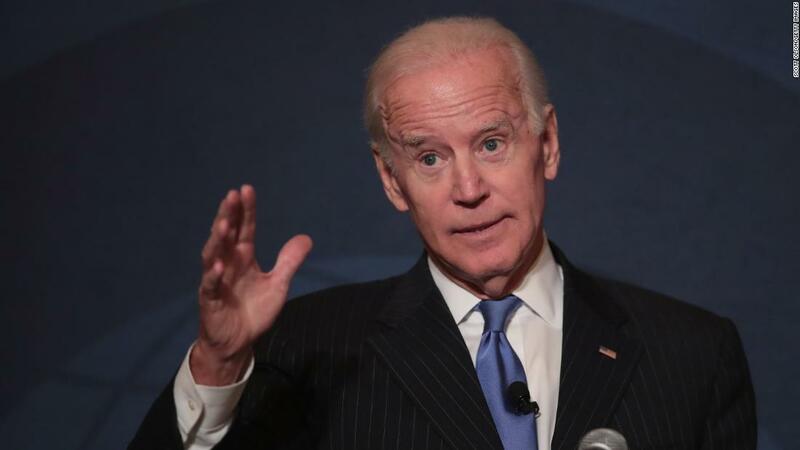 Joe Biden is also not officially running, but he said today that the decision to run or not is coming within the next two months. We’ve also got movement from California billionaire Tom Steyer. Steyer said today he’s “willing to do anything” in 2020 — including running for president. Steyer, who hasn’t actually run for public office, does happen to have a recent campaign under his belt (the impeachment push) plus an email list of thousands of potential donors gained through that campaign to remove Trump from office. Steyer made the comments today to the Charleston Post and Courier during a stop in the Palmetto State, the first in his tour around the country. Meanwhile, strike Michael Avenatti from the 2020 contender list. The celebrity lawyer has pulled himself out of contention for the Democratic nomination to take on President Donald Trump in 2020. The celebrity lawyer tweeted the news this morning; he says he made the decision after consultation with his family. 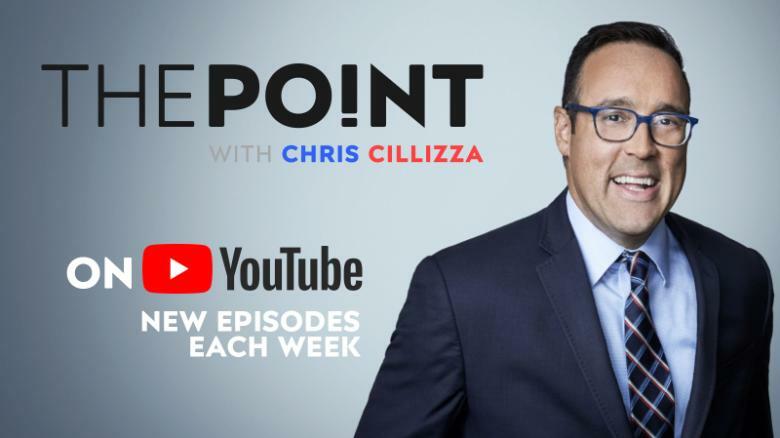 The Point: It’s happening, and in two months — or less! — we’ll know who’s officially in for 2020.